I met Crystal in college and we have stayed friends ever since. I am so happy for her that she married her high school sweetheart and had the beautiful wedding that she always wanted. The wedding was held at the Montpelier Center for the Arts in Montpelier, VA on a not so ideal weather day. Even though it was raining and she didn’t get to have the outdoor wedding that she really wanted, it ended up being perfect at a very unique and lovely indoor location. Her bouquet was arranged by Strange’s flowers in Richmond, VA and was gorgeous but also very challenging from a preservation standpoint. The tiger lilies still amaze me every time I look at them by how real they look after being preserved. Unfortunately, they are so thin and fragile that it made them very difficult to work with. I love this arrangement more every time I look at it and I hope Crystal loves it even more than I do and cherishes it forever. 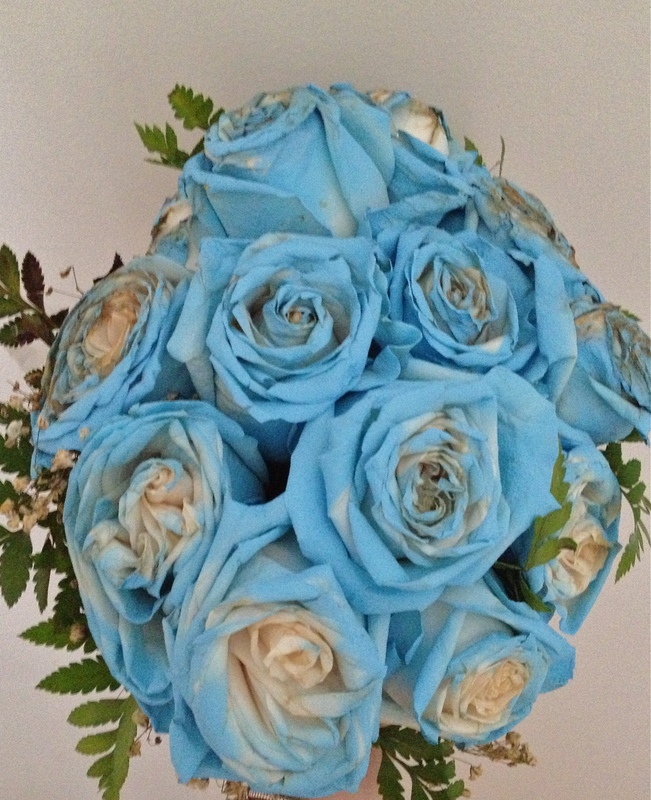 These flowers came to me all the way from a destination wedding in the Dominican Republic. The bride’s sister in law carried the bouquet on the plane with her in hopes that she could do something with them for her once she got back home. They were in pretty bad shape when they came to me days after the wedding. 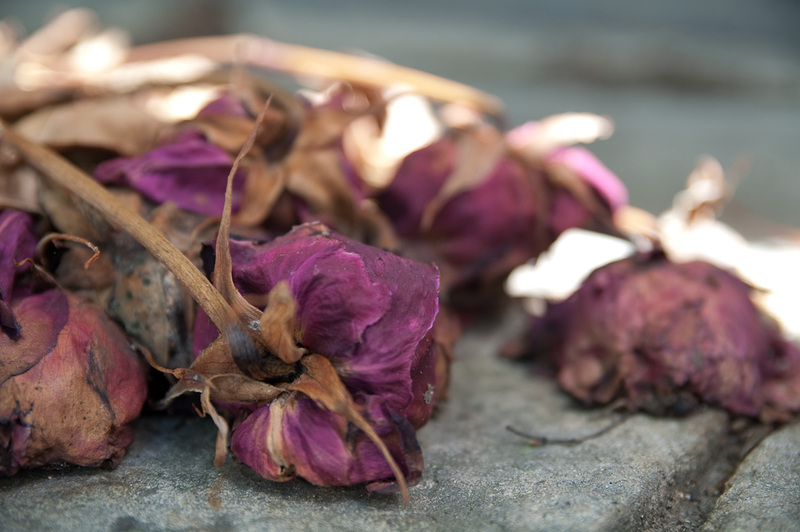 Some were even unable to preserve because they were smashed and wilted so badly. 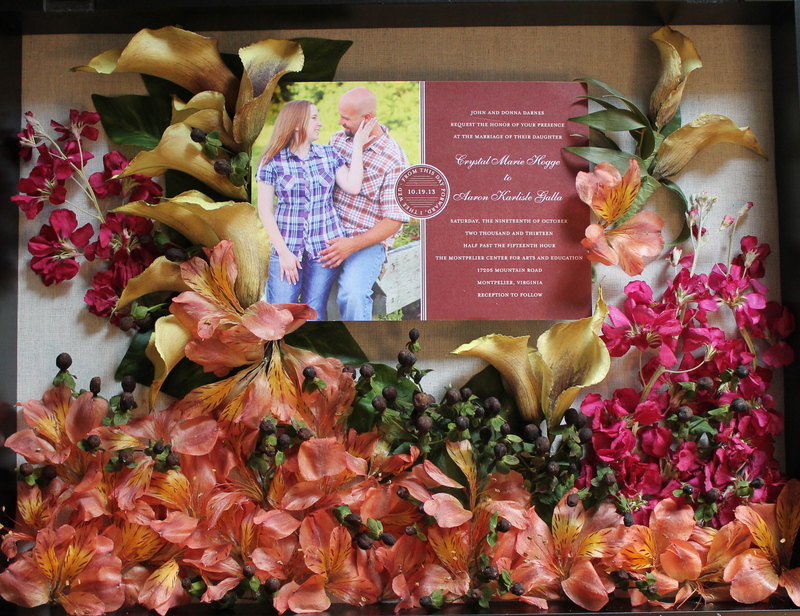 In the end I was able to save some of her flowers from her actual bouquet all the way from the Dominican Republic and create a beautiful arrangement as a surprise gift for the bride. Don’t ever think that you can’t save your flowers. Even if they are a little wilted and not as perfect as they once were, they can still end up looking beautiful and be put in a one of a kind keepsake. 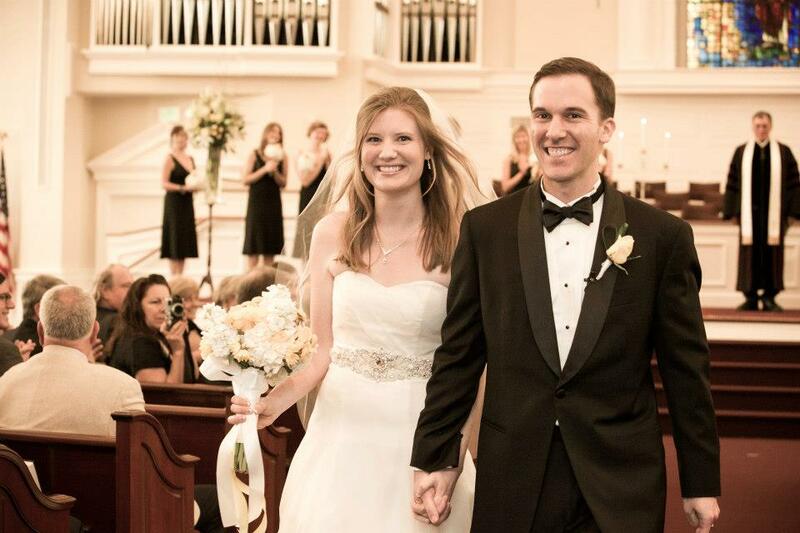 Allison and my husband have known each other since high school and when my husband and I first started dating I was eager to meet her because he had always talked about what a great person she was. When I first met her we immediately hit it off and became friends. She is just an uplifting and inspiring person to be around altogether. You know those people you have in your life who you just truly enjoy being around because you know it will always be a good time and end up in great conversation… Well, she is one of them. Needless to say, we were very excited and happy for her when we found out she was getting married. I was even more excited about the wedding because I knew I could preserve her bouquet and I knew it would be beautiful. 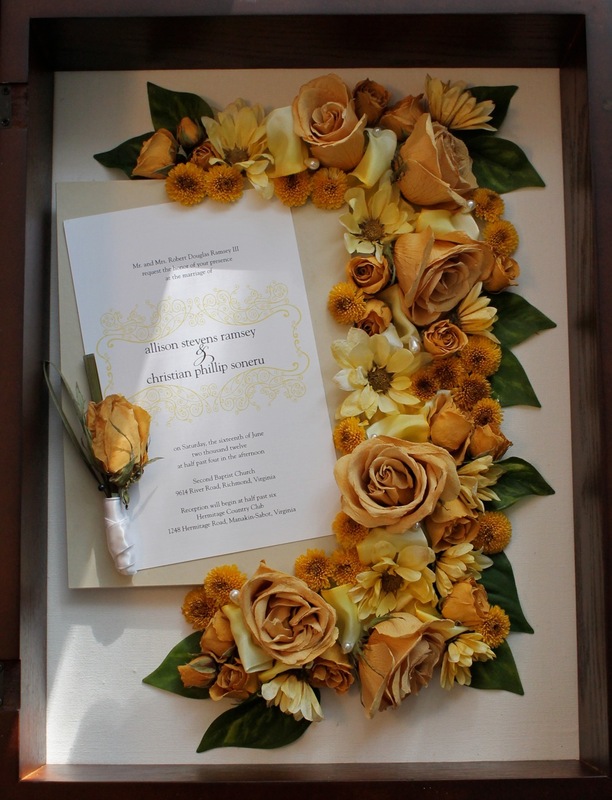 The wedding was gorgeous and so were the flowers, a simple yet elegant arrangement in shades of yellow. Yellow flowers do great in preservation, they don’t really change much from their original color. I couldn’t be happier with her final arrangement. It is just like her simple, elegant and beautiful. 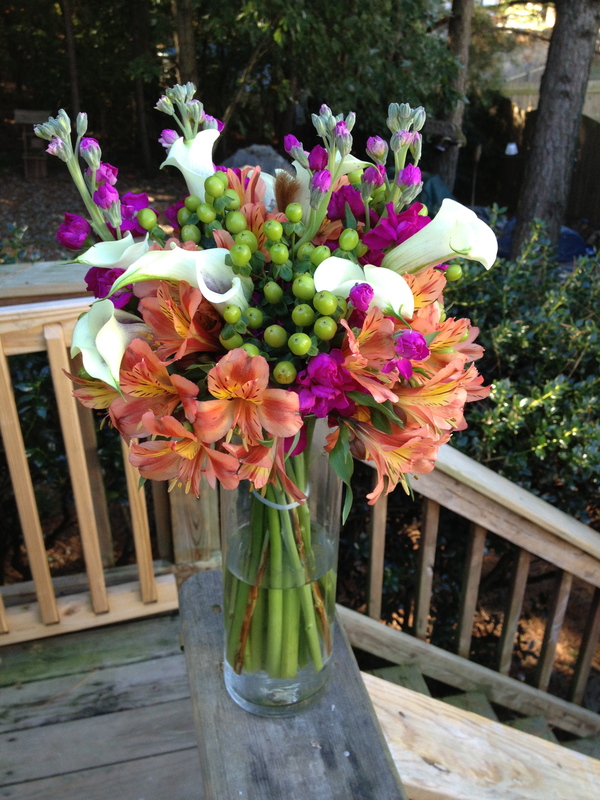 Somehow the arrangements I make for clients just seem to fit their personality and style. I hope she loves it just as much as I do and will look at it many years down the road and always be reminded of her special day. No girl wants to see her wedding day come to an end and preserving your wedding bouquet allows you to have a part of that day forever.